I had several books for Christmas presents this year, many were from my Amazon wish list. One had to be bought secondhand, as there wasn’t an “in-print” copy available. Unbeknown to both the giver and receiver (and also possibly the seller), is that this copy was signed. A bonus Christmas present. 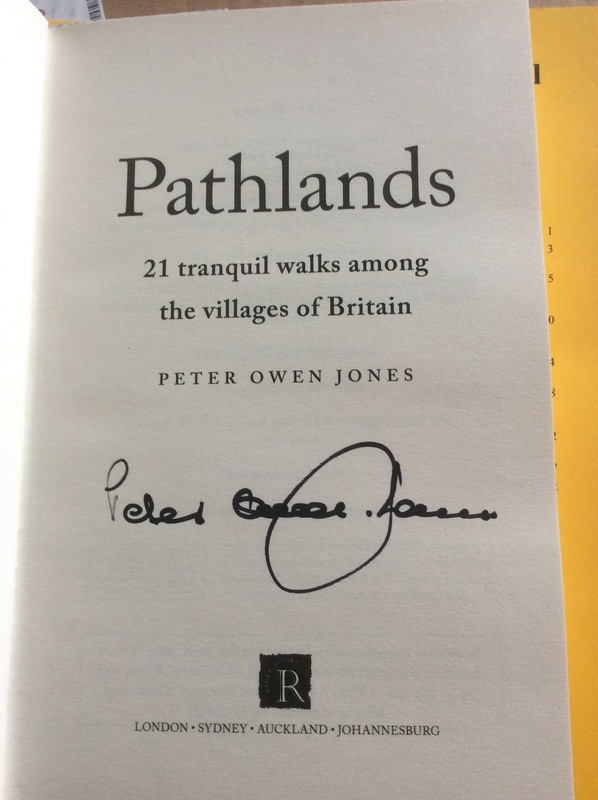 This entry was posted in books, walking and tagged books, peter owen jones, post a day, walking. Bookmark the permalink.